Lake Hills is a great place to get around without the car. We’ve got a huge network of quiet streets, paths, trails and cut-throughs, many of which would surprise residents who’ve lived here for decades. 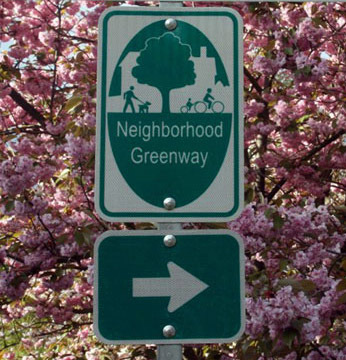 In Seattle and Kirkland, theres a growing movement called Neighborhood Greenways. We’re looking to join them too, with Lake Hills Greenways. 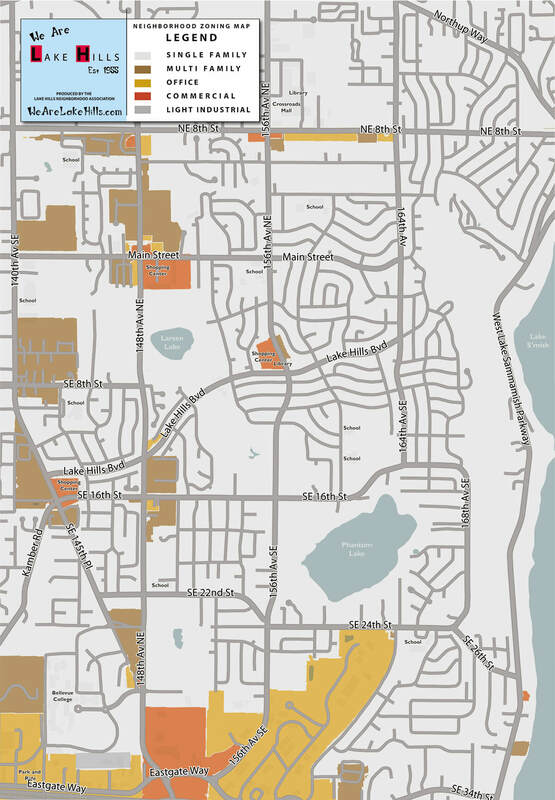 One thing that we’ve done is produce this Lake Hills trail map, to help share some local knowledge with our neighbors. 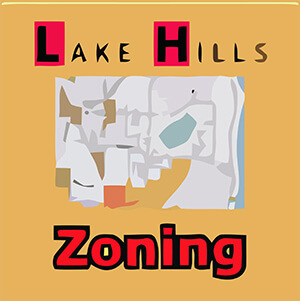 We are hoping that soon we can install this map as permanent signs around the neighborhoods, but for now you can browse the map below, download a PDF from the link to the left, or even print and make your own Lake Hills walking booklet. Like the sound of it? There are a couple of ways that you can help us. 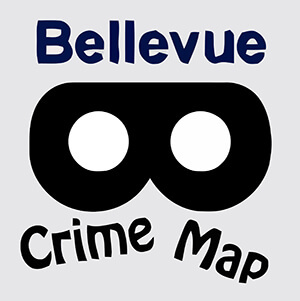 If you know if a trail connection that we’ve missed, please let us know and we’ll get things updated. 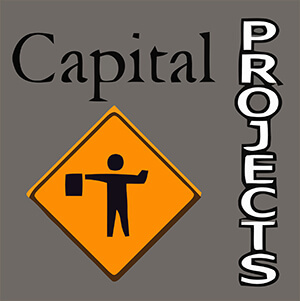 And in order to secure some funding for a permanent network of signs, we need voices in support of this project. 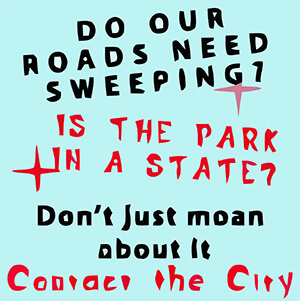 So send us an email and we’ll make sure the City hears you.